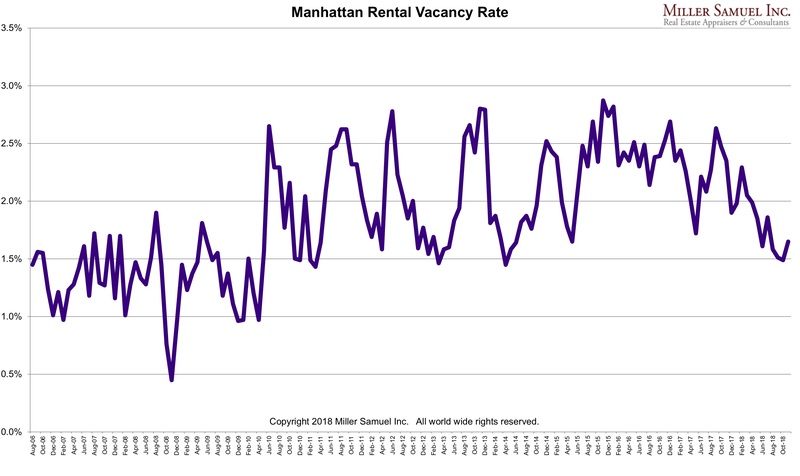 A few years ago, I was thinking about running another set of our market numbers for the NYC metro area as seasonally adjusted since that was prevalent in housing indexes such as NAR, Case Shiller, New Home Sales. However, when I spoke to several economists on how to set out to actually do this, I found there was no real standard and methodologies used were rarely disclosed. I opted not to pursue a conversion. 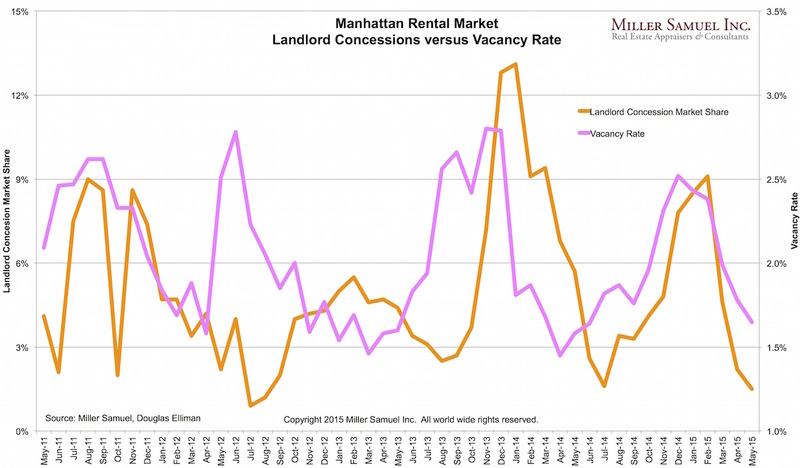 NAR takes their monthly numbers, annualize them and then adjust for seasonality. Seems like stacking Jenga wood blocks. 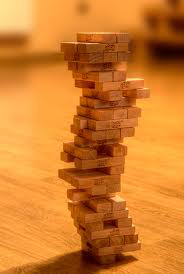 The smaller the base piece, the more volatile the blocks are at the top of the stack. It felt like the reliability of the data could be diluted as a result. 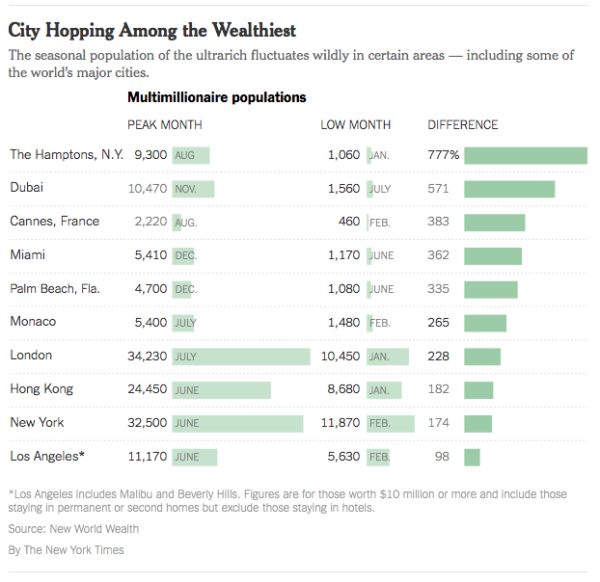 One of the things that happened in the NYC metro market in 2009 – seasonality ran amok post-financial crisis. Contract peak moved forward 90 days for the first time in the 25 years I’ve been tracking the market, from May-June to August-September which will then screw up year over year comparisons. 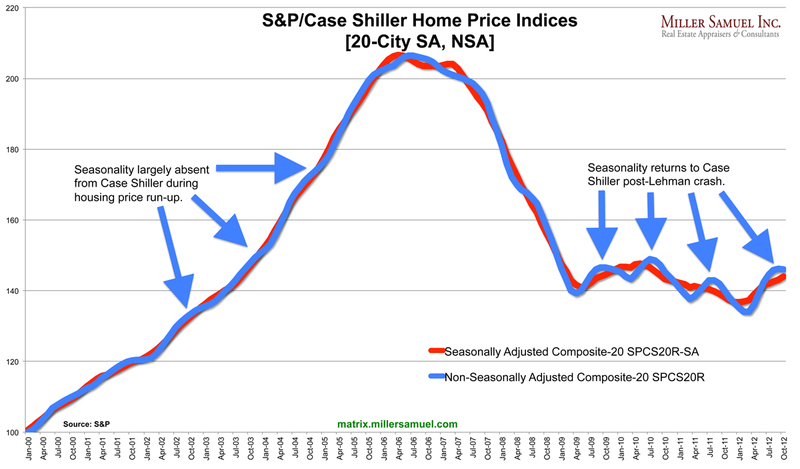 Apparently that was the feeling of S&P/Case Shiller because the wild swings in housing markets of the past several years skewed seasonality and was confusing the message. I applaud them for making a change which will result in a greater clarity of their trend analysis. Remember, the CSI index wasn’t designed for its popular use as the standard for tracking the US housing market. It was designed to be an index for investors to trade housing related financial instruments. Investors (and consumers) always need greater clarity and its great that they took action. In some recent reports the two series have given conflicting signals, with the seasonally-adjusted series rising month-over-month and the unadjusted series declining. 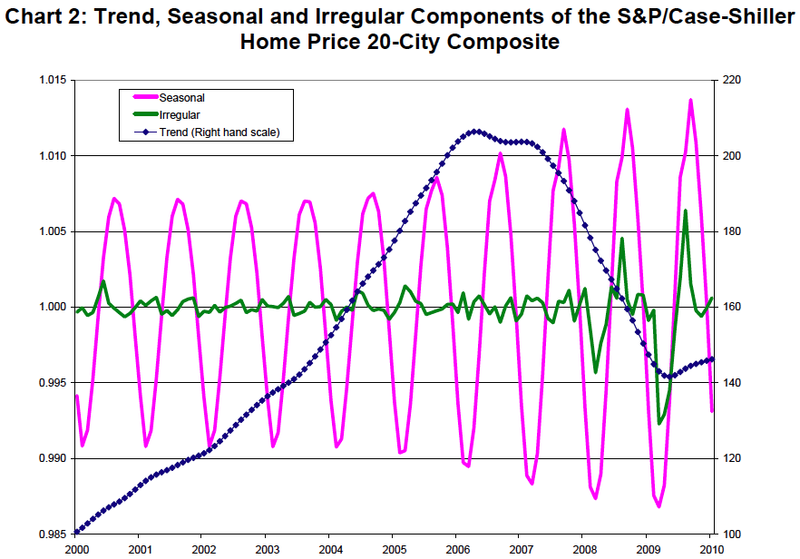 After reviewing the data, the S&P/Case-Shiller Home Price Index Committee believes that, for the present, the unadjusted series is a more reliable indicator and, thus, reports should focus on the year-over-year changes where seasonal shifts are not a factor. Additionally, if monthly changes are considered, the unadjusted series should be used. Raw is better. 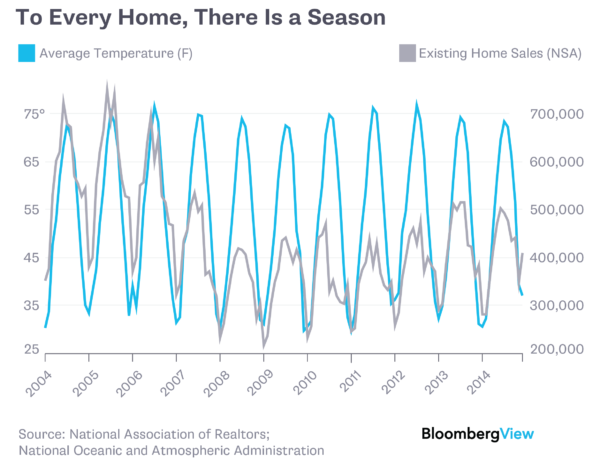 I’m sure there are great applications of seasonality, but let’s keep the black box out of the housing market analysis.